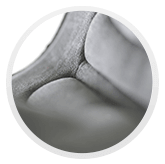 Spending many hours in the saddle can take its toll, so it’s essential to ensure you have the right undergarment. Similar to a pair of standard underwear shorts, the Verona active boxer is an excellent choice for the commuter or MTB enthusiast under a pair of baggy shorts. 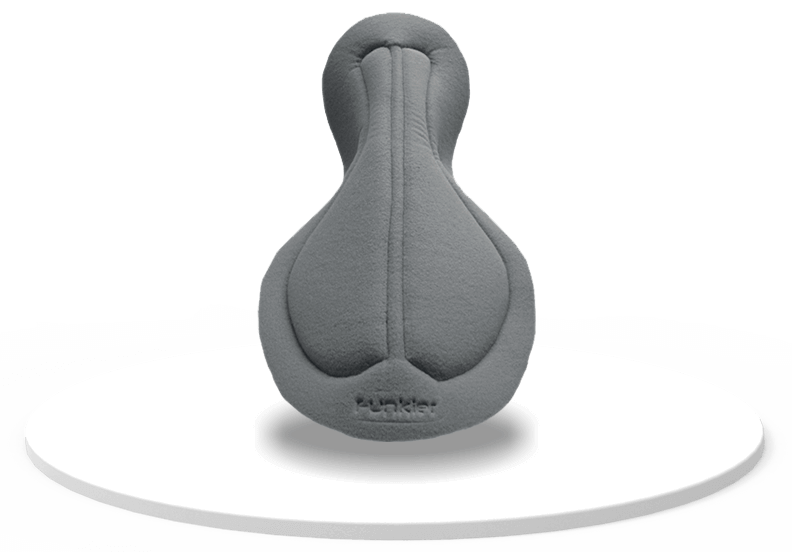 The padded under-short offers unrestricted movement on the bike with the added benefit of a chamois for comfort. 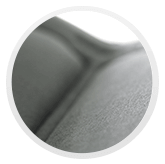 The leg openings are elasticized to grip the the thigh and prevent riding up, while the pad with a slimmer profile yet high density foam offers protection without chaffing. Designed with a less aggressive and casual cut, the Verona short meets the comfort needs of every range of cyclist from beginner to elite without compromising quality, fit or design. 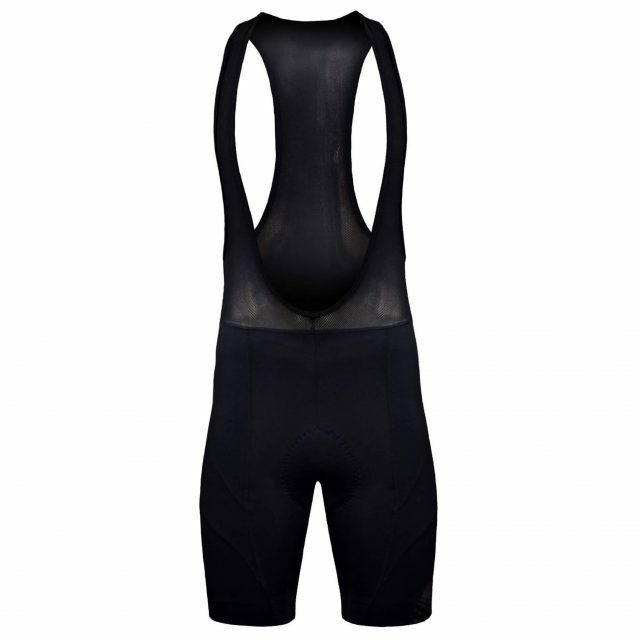 This classic short features fabric and garment details fitted to make every movement comfortable and will have you riding like a pro.Meeting the needs of all cyclists from beginner to avid, the value driven Active collection delivers uncompromising durability, performance and comfort, suitable for every type of ride. 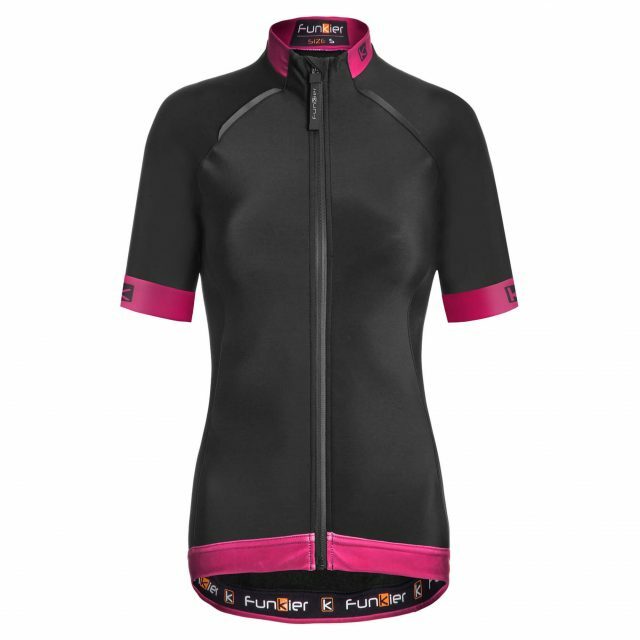 Funkier Bike cycling apparel includes professional elements from the world of cycling that connect real world adventure, experience, style and performance, to make the ultimate biking experience.